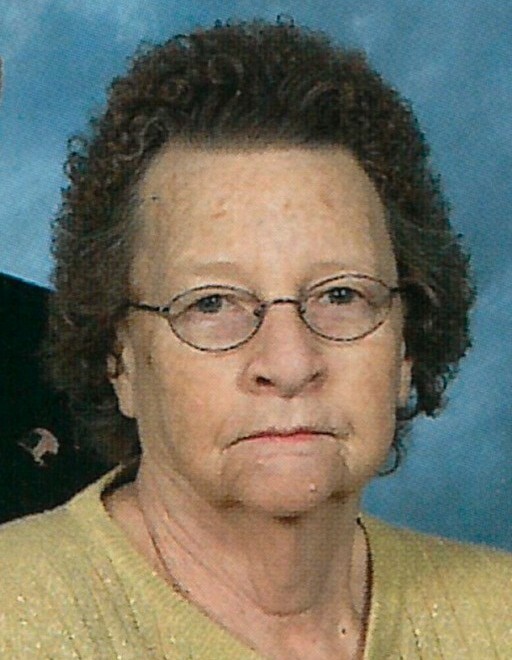 Rena Nell O’Toole, 79, of Grand Mound, Iowa, passed away peacefully at ManorCare Utica Ridge, in Davenport. Rena was born August 24, 1939, to Gordon and Louise (Williams) Huddleston in Temple, Texas. She married Lawrence O’Toole on April 18, 1958, in Waco, Texas. The couple resided in Grand Mound, where they raised five children. She worked as a waitress in Grand Mound at the cafes, and provided in-home childcare. She is survived by her husband of 60 years, Larry; daughters, Barbara (Jim) Gansemer of Sherrill, Brenda (Blaine) Moline of Davenport; sons, James of Grand Mound, and Gerald, A.F. Retired, of Angeles City, Philippines; grandchildren, Michael, Allan, Jason, and Laura; great-grandchildren, Navaeh, Jericho, Oliver, and Evelyn Rose; nieces and nephews. She was preceded in death by her son, Joseph; her parents; siblings and their spouses, Frank (Betty) Huddleston, Gene (Rita) Huddleston, and Eva Jo (Anton) Schiller; a niece and a nephew. Visitation will be from 12:00 noon until the service time of 2:00 p.m. Saturday, March 23, 2019, at Schultz Funeral Home, Grand Mound with Deacon Mike Sheil officiating. Burial will follow at Calvary Cemetery, Grand Mound.